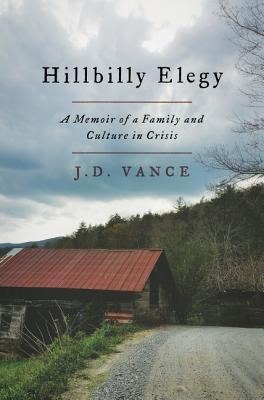 This entry was posted in Books, Family, History, Ministry and tagged hillbilly elegy, j.d. vance, trump by tasersedge. Bookmark the permalink.